We study some of the most basic questions in biology – asking how genes are maintained, organised, inherited, copied and controlled to underpin complex life? Our passion for discovery means we pursue curiosity-led questions to better understand the basic biology that shapes us and the living world around us. 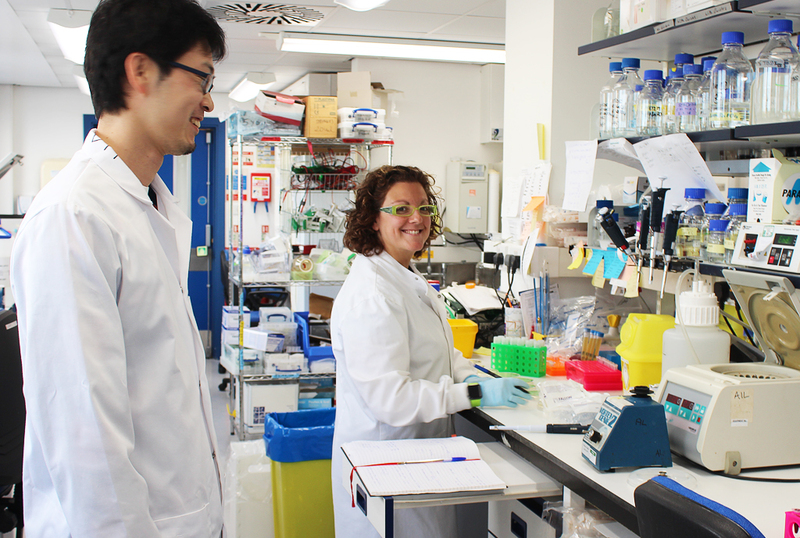 We apply this knowledge to understand and treat disease – transforming lives. Our success is built on the qualities of the people who work here. Together, they shape a friendly and collaborative environment. We believe in science without borders. Researchers from more than 60 different countries work in GRE and the associated School of Life Sciences. We work in open plan labs that foster collaboration and the free-flowing exchange of ideas. 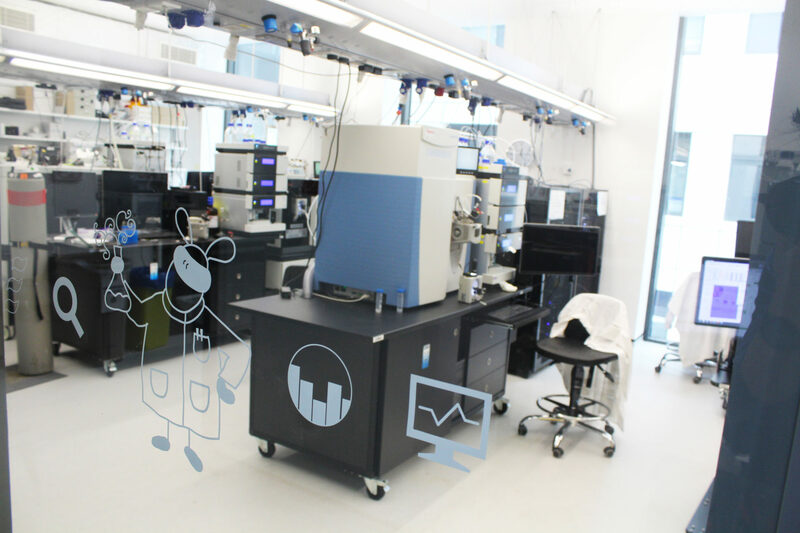 We work in one building, bringing together people with backgrounds not only in biology, but in chemistry, physics, mathematics, computer science and artificial intelligence to work in new creative ways. Our networks of co-operation make us greater than the sum of our parts. 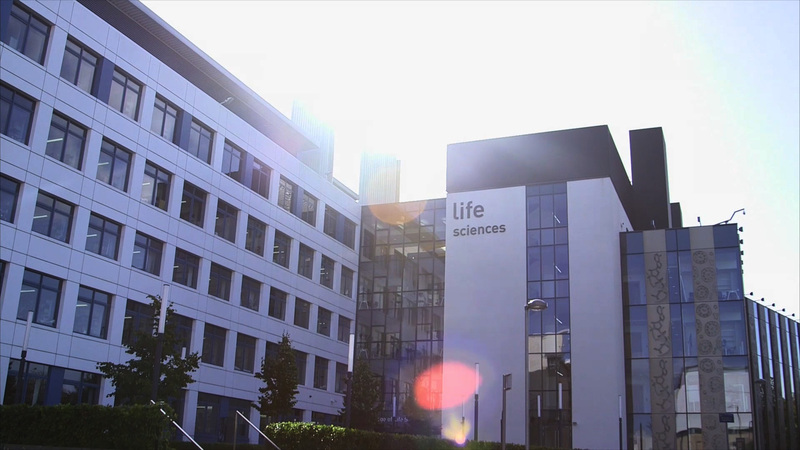 GRE, in Dundee University’s School of Life Sciences, is a centre of scientific excellence. We invest in world-leading resources and state-of-the-art technologies – and share them. We live in the resurgent city of Dundee, close to Scotland’s rich cultural centres and some of the most beautiful wild places on the planet. We share our scientific discoveries and the journeys to them actively and widely.